Imagine relaxing on a beach overlooking the Gulf of Mexico. Or leaning over the back of a boat reeling in the catch of a lifetime. Or having a romantic dinner sitting in the fresh air watching the sunset over the water. All of this could be part of your dream vacation in Port Aransas, Texas. Port Aransas Texas is located just 30 miles for Corpus Christi, Texas and offers an abundance of activities and attractions. Some activities that are offered are deep sea fishing, shore fishing, crabbing, boating, jet skiing, shopping, dinning and just plan old relaxing. Port Aransas is home to many attractions that you don't want to miss such as the Aransas Pass Ferry, Aransas Pass Aquatic Center, Aransas Wildlife Refuge and much more. Now that you are excited about all there is to do in Port Aransas it is time to book your vacation. 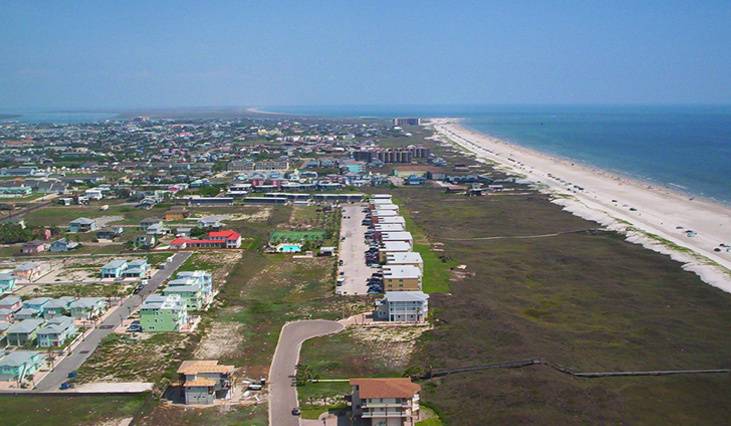 Port Aransas.net offers visitors a large selection of lodging options for their vacation. We offer everything from luxury resorts, beachfront hotels, cozy condos and private vacation homes. Take time off your vacation planning by viewing all possible lodging options at one place. Our destination specialist are here to assist you through the vacation planning and vacation experience. Need a local's point of view on the best place to stay? Our staff are able and willing to answer any questions you may have. Need assistance while in Port Aransas? Call or email or staff and we would be happy to guild you around your vacation rental or the island. Port Aransas .net is your one stop shop for every thing Port Aransas. Enjoy hassle-free vacation planning while making your reservations in Port Aransas.